The island of St. Lucia is quietly seeing a development boom. On the heels of the announcement of the Pearl of the Caribbean resort project, St. Lucia is reporting a wave of development that will add more than 1,000 new hotel rooms to the country’s hotel stock in the next few years. New hotels on the horizon include the Royalton Saint. Lucia, which is slated to debut in February with 352 rooms; the adjacent Hideaway at Royalton Saint Lucia, a boutique adults-only resort with 104 rooms; Serenity at Coconut Bay, slated to open this spring with 36 suites (each with plunge pools); and the Harbor Club, with 115 rooms in the heart of the Rodney Bay Marina. A rendering of Royalton Saint Lucia. Last month, Sandals announced it would be building the new Sandals LaSource Saint Lucia, which will break ground this spring on a 350-room project. A look at the in-development Sandals LaSource in St. Lucia. Heading to St. Lucia? 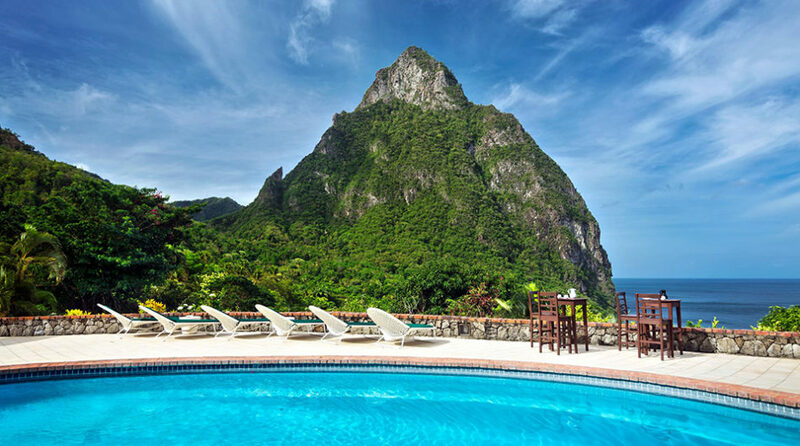 Check out our rankings of the Best St. Lucia hotels.